Yay! Regulation is coming! 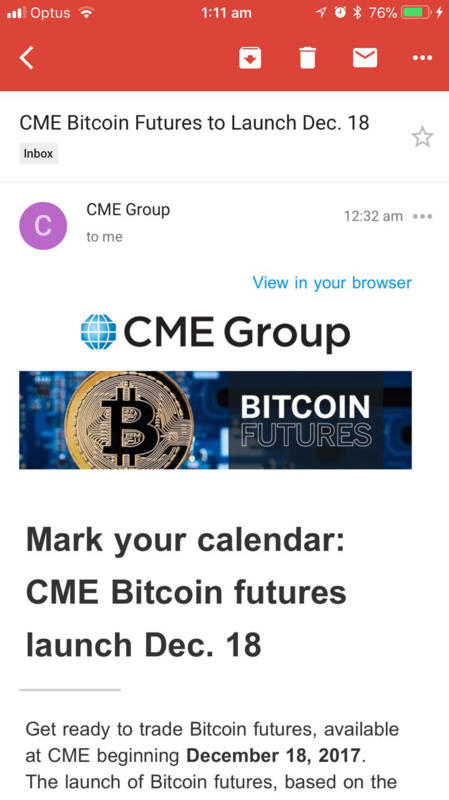 Wall Street is embracing us and we're all going to make so much money! In any event, it is what it is. For Bitcoin Cash, price action makes a nice recovery. I believe price action recovering in tandem for Bitcoin Cash is a sign that Operation Dragon Slayer has some truth to it, as Cash must be kept within reasonable lockstep for mining profitability parity. In a rational market, at this point, Bitcoin Cash should dump and dump hard with public sentiment being poor while Legacy rages to new highs on the back of Wall Street heroes, so there is indeed more than meets the eye here. 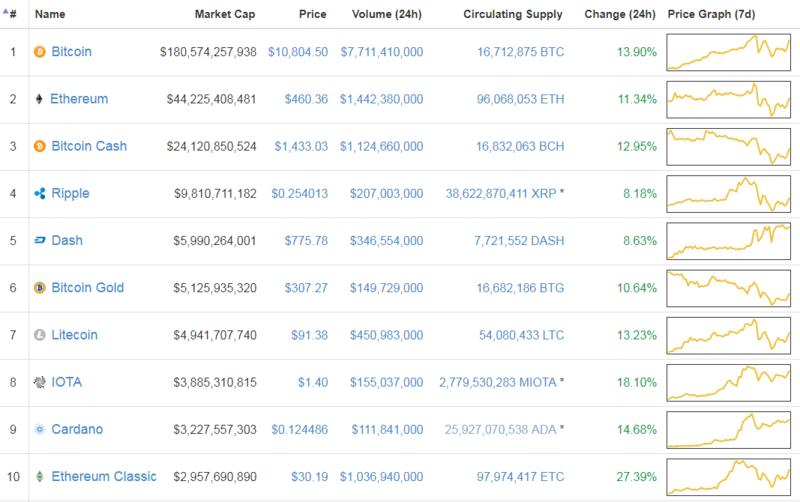 After all, shitcoins and Korean pump and dumps don't consistently trade, day after day, as the #3 coin by volume and market cap, every single day, do they? Regardless, price bounces from the resistance line of a red Kumo on the 1H, the 0.236 fib of the current price discovery, and is forming what appears to be an inverted head and shoulders, which is often a continuation pattern for further upward movement. Willy21 EMA/RSI shows a healthy pattern, Stoch shows a pattern consistent with an IHS recovery, and momentum and volume show healthy recovery. You tell me how much merit there was to arguments that Bitcoin Cash was a Korean pump and dump, or this was all done by Roger and "Jihad". Hint: Bithumb/Bitflyer (Korea and Japan) led the charge to $10,000 USD nearly a day before the rest of the world caught on. Another bullish sign. Archive.org is running their yearly donation drive and is taking both BCH and BTC. They have some nice Bitcoin Cash merch on their site. If you're in the UK area, show them some love. Trade structure and strategy after the jump. While we're here, I wanted to thank everyone for their support and generosity on previous trade structures and yesterday's article. I know money doesn't come easily. When you take profits, what do you convert the BCH to in order to do so? 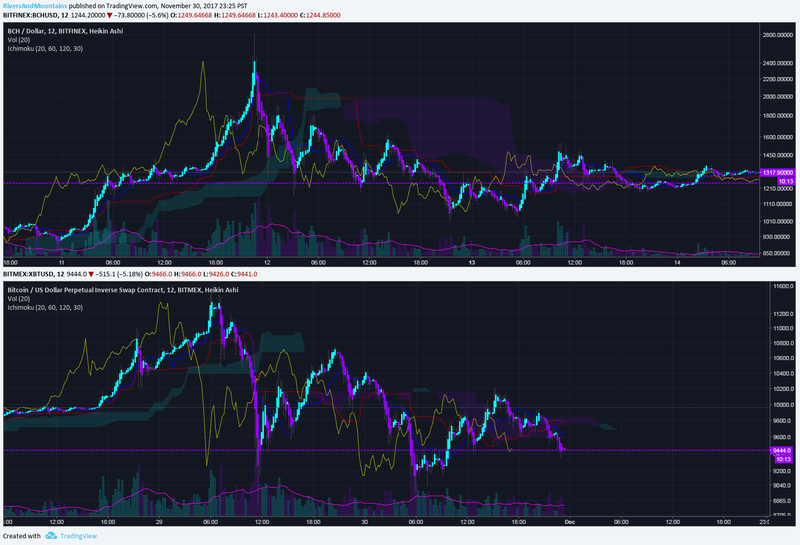 BCH--->Coinbase--->USD? @Ivan I converted to BTC and sent to Gemini. That being said, I have no intentions of selling my core position until targets in the $3500 and $5500 range at a minimum. Take profits in this context is for the purposes of the short-term trade itself, which, should from a risk management perspective, be about 2% of your total portfolio. Regarding blocksize increase, it won't be happening until next year and with the way the multiple dev teams are talking, it looks like it'll be an implementation like a sliding blocksize that scales up to a certain point, IE 32MB. This is a good thing because Bitcoin Cash will forever scale into the future and global adoption will be legit. The Gigablock Testnet also confirms that, despite Adam Back et al's hilarious debauchery, that even 1GB blocks work, and work fine.